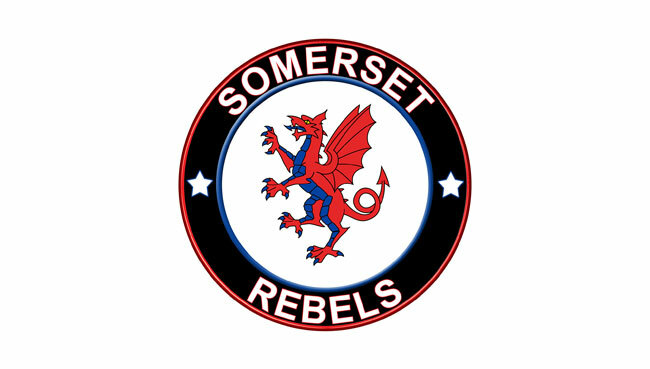 Somerset Rebels Speedway Official Website: EXCLUSIVE CHRISTMAS GIFTS AVAILABLE ONLY ON SATURDAY! EXCLUSIVE CHRISTMAS GIFTS AVAILABLE ONLY ON SATURDAY! REBELS fans are reminded that the track shop at the Oaktree Arena will be OPEN on Saturday 8th December between 10:30am and 2.30pm. On sale will be a LIMITED edition of Hoodies and Fleeces celebrating the club's fabulous 2018 KO Cup victory, lines that will ONLY be available on the day. In addition there are two new types of mugs, which would make ideal stocking fillers plus DVD's of the Rebels winning the cup, featuring BOTH legs and also a Rebels' Season Highlights Edition. Di and her team look forward to welcoming you.